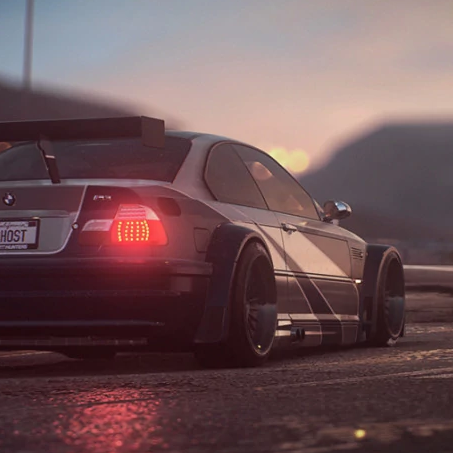 The original NFS Payback Mod for the M3 GTR is here to download! Changes E46 sound to a deeper level. Changed the pitch and loudness of the transmission. Changed gear ratio and speed for a more NFSMW feel. All cars in-game have a deeper car sound too. Transmission is too loud on all cars excluding the E46. Want to make a video about this mod on your channel? Please credit me first in your video and description!